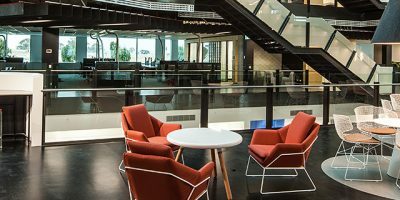 The EY Centre at 200 George Street offers a new paradigm in corporate office buildings with an innovative blend of curves, timber finishes and energy efficient solutions. Critical to the energy efficiency is the closed cavity façade by Permasteelisa with a KNX based blind automation solution by Somfy. 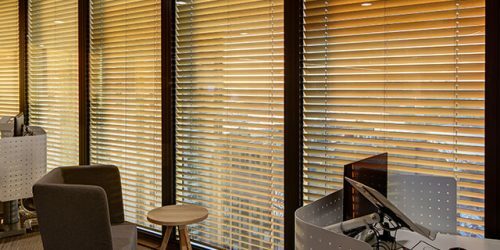 Winyu House sets a new benchmark in office accommodation. Winyu provides an exemplary ergonomic working environment that enhances productivity and efficiency. Founded in 1831 The King’s School is Australia’s oldest and one of its most prestigious independent schools. 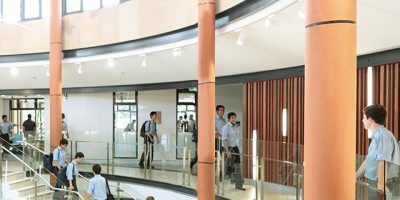 Located on 148 hectares in North Parramatta, The King’s School is home to around 1,500 students from Kindergarten to Year 12. 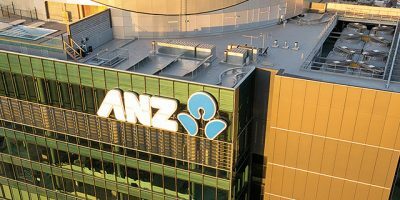 ANZ Tower is a premium grade office building located in the centre of the Sydney CBD and is the largest KNX project in the Southern Hemisphere. 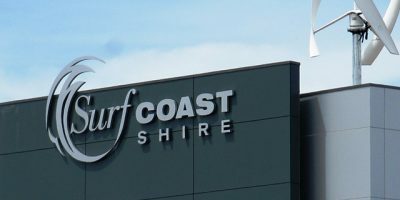 With its spectacular sceneryand ideal surfing conditions, the Surf Coast in Victoria, Australia attracts tourists from all over the world with its nature reserves. 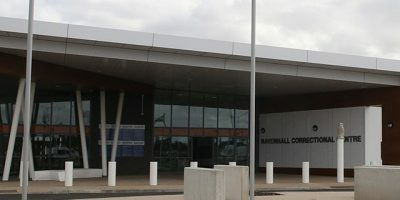 Ravenhall Prison, situated in the state of Victoria, Australia redefines the role of modern correctional management facilities.